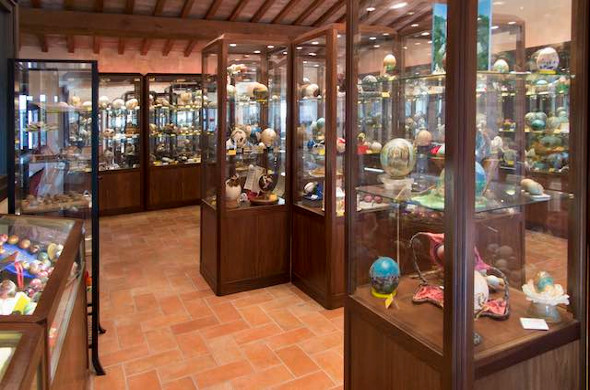 A unique museum that collects thousands of carved and painted eggs, fruit works of National Competition Show "OVO PINTO" born in 1982 in Civitella del Lago, the intuition of Anacleto Bernardini, president of a cultural youth. The exhibition draws from the tradition of painting eggs at Easter time, a custom dating back to Roman times and still today common in many countries around the world. 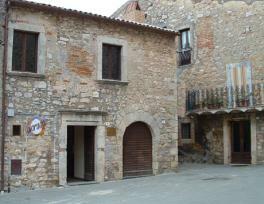 >> Come to visit this unique museum and stay in one of our hotels or farmhouses, there are many offers for you! Days before holiday 3 p.m. to 5 p.m.
Days of holiday 10 a.m. - 12 a.m. and 3 p.m. to 5 p.m.
Days before holiday 3 p.m. to 7 p.m.
Days of holiday 9 a.m. - 1 p.m. and 3 p.m. to 7 p.m.